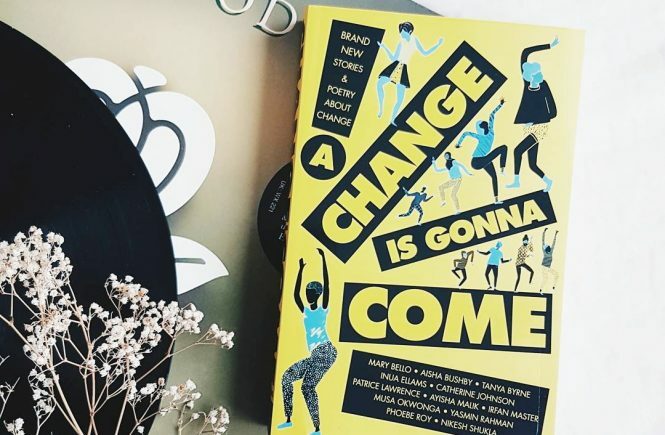 A Change is Gonna Come is a collection of short stories and poems written by established and new BAME (Black, Asian and Minority Ethnic) writers. 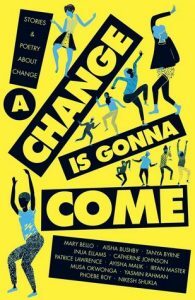 The main theme of this book is “change” and the authors did an incredible job interpreting it in their most unique and effective ways of story-telling. 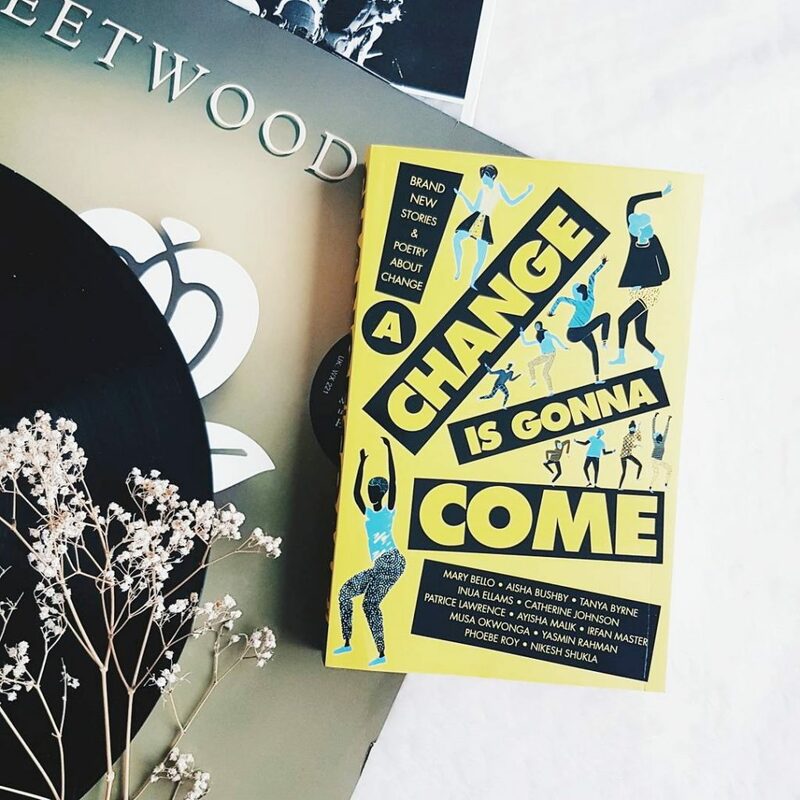 From contemporary to magical realism to historical fiction to dystopia, this YA anthology explores a lot of important issues that we are currently facing and will surely inspire you to make the change you/we need. Honestly, I am not familiar with all the authors including (the established ones) who have contributed their stories/poems in this collection that’s why I am very grateful and beyond happy that I got the chance to read this amazing book. Special thanks to Daphne of Illumicrate for referring me to the publisher of this book. Marionette Girl by Aisha Bushby tells a story of a teenage girl who’s dealing with OCD and anxiety. She loves Harry Potter, need I say more? I also like how the story ends and until now I’m still wondering what happened. Dear Asha by Mary Bello takes us to Nigeria together with our protagonist, Asha, who recently lost her mother. It’s interesting to know some of the culture and traditions of Nigeria. A Refuge by Ayisha Malik is about Sabrina who has found a new friend during her volunteer work in a refugee camp. I liked her character development in this story. Fortune Favours the Bold by Yasmin Rahman. After a terrorist attack happened in a nightclub, Zaibah becomes more anxious and scared to be in public. She wears her headscarf and knows that she will be harassed but she will not do anything about it. Until a girl (who is like Zaibah but totally different) appears and inspires her. At the very last page, there is a list of the sensitive topics mentioned in the story (that can be triggering to some people) with links to their respective support/helplines and websites which I think is a great addition. I highly recommend this book to all. 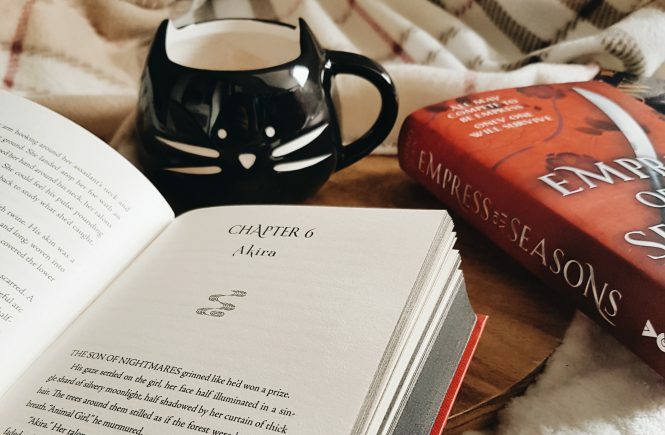 It’s quite refreshing to read some of the stories and characters that I haven’t encountered before. 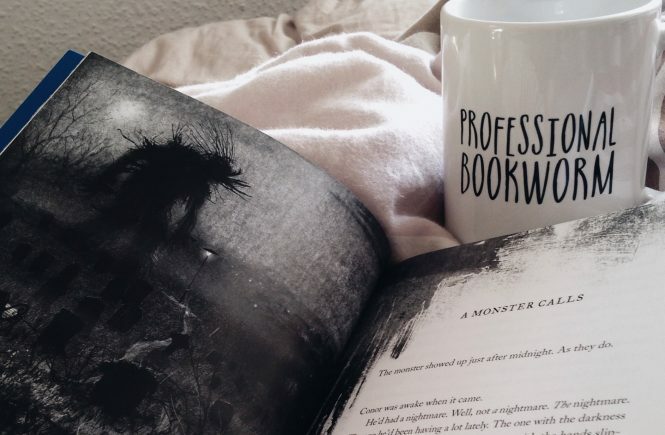 I really hope that there will be more of this kind of books in the future.